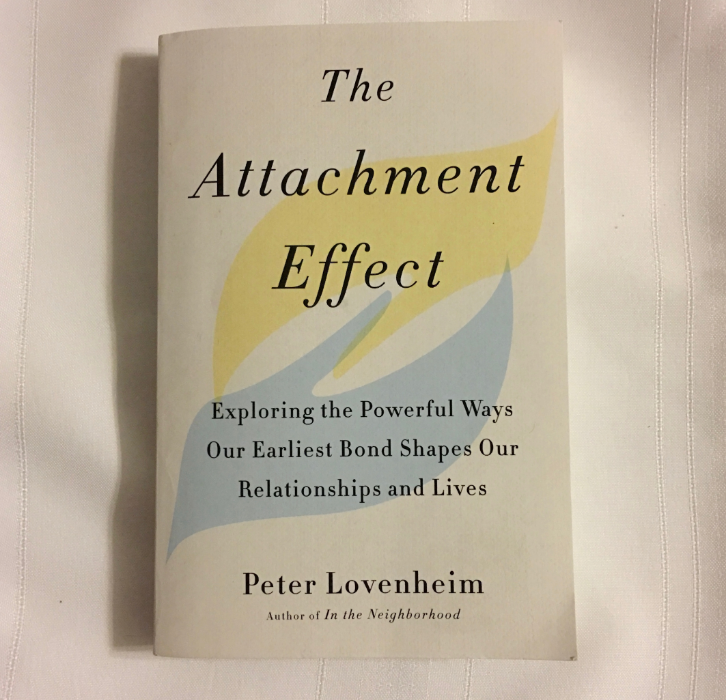 When TarcherPerigee offered to send me Peter Lovenheim’s The Attachment Effect: Exploring the Powerful Ways Our Earliest Bond Shapes Our Relationships and Lives so I could review it for the ATN blog, I had two sets of contradictory hopes and fears. One was that I’d see my child in it. The other was that I’d see myself. This just about always happens when I read books like this. The question is usually not if I’ll see my family, but how. In a chapter subtitled “attachment styles in children,” Lovenheim describes a child he calls Isaiah (most names have been changed). Isaiah suffered early childhood neglect, but what grabbed my attention was the insistence on Isaiah’s “happy sounds.” Not language, just sounds, even though Isaiah was already over two. These “happy sounds” took me back to my son’s referral and subsequent pre-placement reports, all of which consistently described his “lovely cooing sounds.” This sounds like a sweet description of a happy baby, until you realize my son was over three when he joined our family. Add to that a video that revealed his strange play with a stuffed toy–as if he didn’t know how–and his phenomenal capacity for rage, and…let’s just say I wish I’d known about Isaiah then. Seeing my kids: do “good orphanages” exist? One of the strengths of Lovenheim’s book is that he explores ideas that might seem to contradict his hypotheses. This includes the idea that humans need a single primary attachment figure, typically the mom. The book asks if there may not be more than one, maybe even several, providing they provide consistent, loving care over time. I often asked a version of this question when my three kids were young. The first two showed signs of trauma, but had few problems with attachment. Yet they were older (3 and 6) when they came home after nearly a year in an orphanage. My youngest, on the other hand, was 3 ½ when he came home and had spent most of the past year or so in carefully managed foster care. Note the “most of”–due to his numerous health concerns, he actually moved among orphanage, hospital, and foster home. He was well cared for, but faced inconstancy and change. My older two, on the other hand, were in a small orphanage with the same, highly attuned staff 24/7. Other factors are at play, of course, particularly their very different experiences in their first two years, a period Lovenheim and others identify as crucial. Still, I wonder what role different care settings play and how this might inform our efforts to help kids in need. As I read, I mostly resisted the temptation to diagnose myself (although I did give in and take the attachment quiz included in the book’s Appendix). Lovenheim’s depiction of our need for touch, however, affected me deeply. We all know our kiddos need more of it. We don’t always think about ourselves. And yet, actual physical connection can relieve physical as well as emotional pain. I have suffered headaches for many years. Usually, I medicate them. But I distinctly remember two times when either I did not, or if I did, the medication didn’t work. Both times I was with someone I love and trust. I admitted I was in terrible pain–a huge step, as I don’t admit weakness easily even if the quiz says my attachment is mostly secure. Then I curled up, let my hair and back be stroked, and fell asleep. Both times I woke to find the pain massively reduced. If this sounds crazy, look at the research that underpins Lovenheim’s work. Touch, a key component of attachment, does more than we know. I don’t like to admit I’m weak, and I don’t like to admit I’ve failed. Yet when I read about attachment, I often succumb to a minute examination of my many failures as a mom, especially to my attachment-disordered youngest child. Lovenheim’s book reminds me that no one person can be all things to any other person, no matter what our relationship with that person may be. No one is perfect, and we cannot change the past. We can try to understand it, though, and as we learn, we can grow. It’s a powerful message that I, for one, need to hear. I found The Attachment Effect to be an engaging blend of memoir, anecdote, and scientific research. I believe it would be accessible and helpful to anyone, regardless of their previous knowledge of attachment theory or lack thereof. In fact, I rather wish I’d read something like it before I ever heard the letters RAD. The first books I read about attachment were usually about its disorders–helpful, but also scary, and sometimes full of jargon. Lovenheim’s book takes a longer, broader view of what attachment is and why it matters, not just in childhood, but also as we grow, fall in love, get jobs, raise children, and grow old. It was a reminder to me of why ATN’s work is so important–the effects of early attachment, whether weak or strong, last our whole lives long. I am a solo mother of three, all adopted as older children from India, all of whom have been affected by early childhood trauma, particularly my youngest, who was diagnosed at age six with RAD, ADHD, and ODD. We had struggled along as best we could for more than two years before that, whereupon I started learning all I could about trauma and attachment. It has changed our lives for the better. 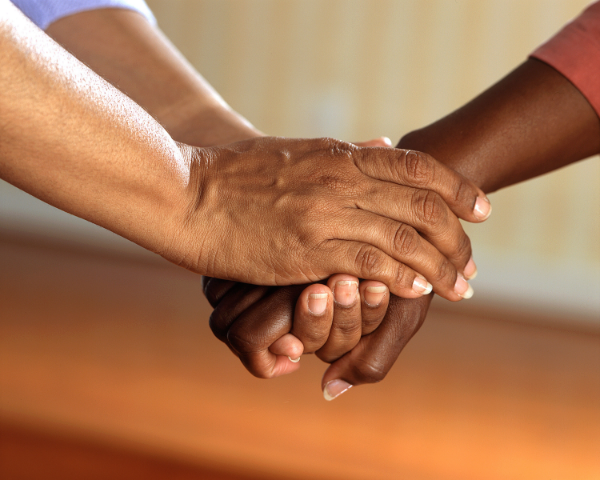 Not only has it set my son on a path that could –maybe– lead to eventual healing, it taught me the type of help my eldest would need as she dealt with her own past en route to young adulthood. Perhaps best of all, it led me to ATN, who not only helped our family, but also gave me the chance to pay it forward by helping families like ours find the support they need. In my “real” job, I am a World Languages professor and department chair at a private liberal arts college in the Appalachian mountains. I have found a way to merge my passions by researching the depiction of intercountry adoption in world literature and film and guest-lecturing for education classes about diversity, inclusion, and trauma-informed instruction. In what passes for my free time, I enjoy long walks, reading, writing, playing piano, and caring for our dog and cats.